Scottish gem awarded 'European Golf Resort of the Year 2019' at the annual IAGTO Awards. Since opening its doors in June 1924, set beneath the Ochil Hills in the heart of Perthshire, 'The Glorious Playground' has been the must-go destination for travellers for nearly a century. 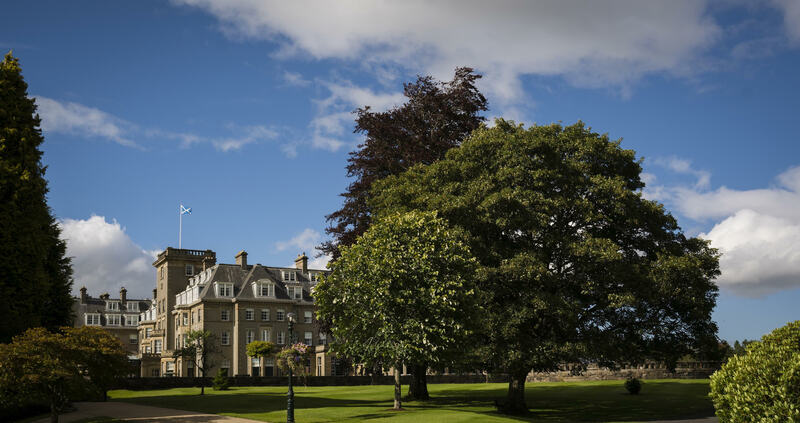 Beginning its life in the glamorous age of travel when guests arrived in great style at Gleneagles' very own train station, the 850-acre estate epitomises the natural beauty for which Scotland is famed. Three distinct and challenging championship courses have established Gleneagles' world-class reputation in golf, but it is the glorious playground of other sports, country pursuits, culinary experiences and luxury hospitality that truly sets Gleneagles apart. 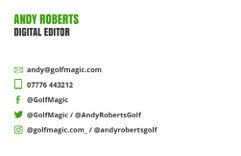 This most recent of awards – determined by member votes from the International Association of Golf Tour Operators (IAGTO) – was announced at a glittering ceremony in Ljubljana, Slovenia, attended by tour operators, golf and travel industry executives and international media. Conor O'Leary, General Manager of Gleneagles, said: "Gleneagles is an authentically Scottish experience; a destination for fun and adventure in one of the most luxurious and beautiful settings imaginable. There are few places in the world that offer the same breadth of opportunities and activities we have here at The Glen. "To receive this accolade from votes cast by the golf travel industry reflects the significant progress we continue to make in re-affirming our place in luxury hospitality." The award also coincides with Gleneagles' preparations for two major golfing milestones in 2019: the centenary of the James Braid-designed King's and Queen's Courses and the hosting of The Solheim Cup on The PGA Centenary Course, which also welcomed The 2014 Ryder Cup. Over the last 18 months, major renovation projects have been completed on all three championship golf courses – specifically bringing both The King’s (No.1 inland course in Scotland*) and The Queen's back to the original vision of Braid.